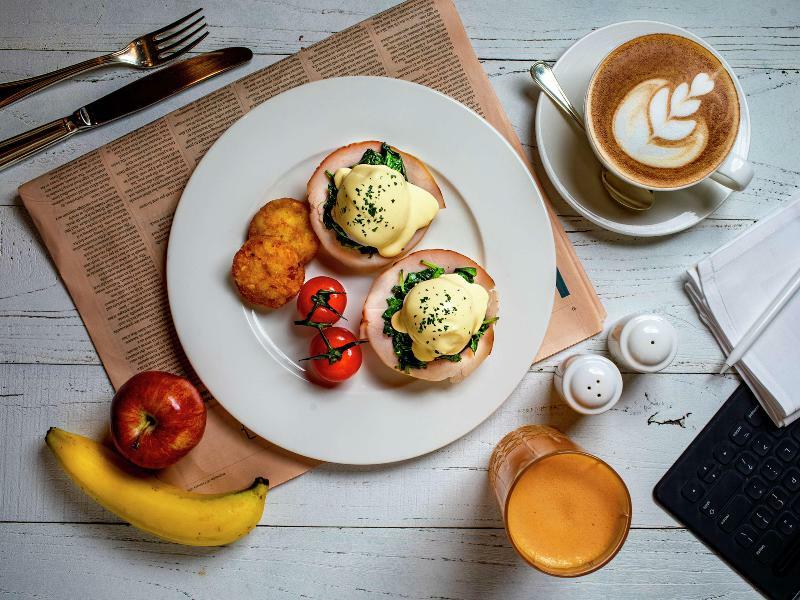 Situated in the heart of the Civic District within the Bras Basah precinct, Carlton Hotel Singapore is an upscale business hotel with 940 guest rooms and 13 function rooms that will make you feel right at home, whether you are a seasoned executive traveller or savvy globetrotter. Tune out the city in a heartbeat the moment you arrive and experience timeless Asian hospitality and cosmopolitan facilities within an ambience of serene tranquility. 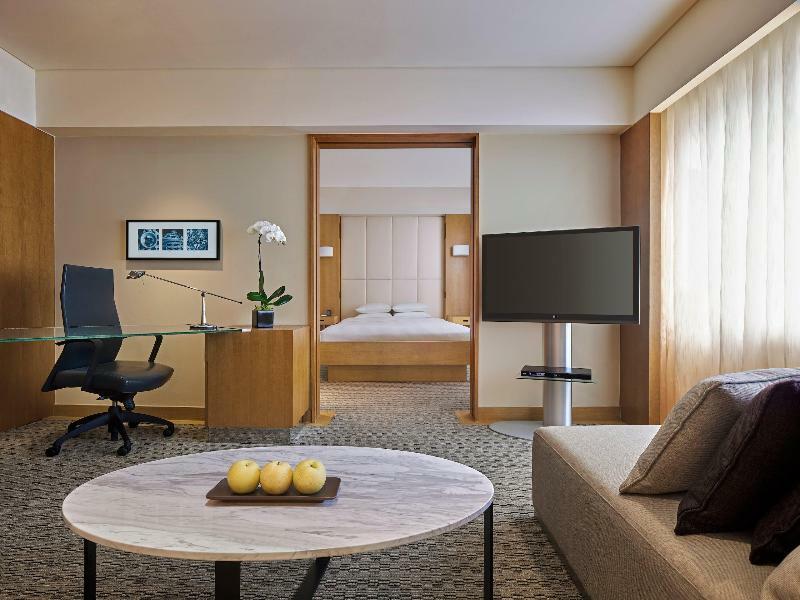 Amenities such as Wi-Fi throughout the hotel and Internet Protocol Television (IPTV) in guest rooms connect you to the world, while our suite of outstanding facilities for work and play lets you indulge in the best Singapore has to offer. NEW! From 4 April 2016, all Deluxe rooms, Club rooms and Suites will be fitted with a handy travel companion for guests to stay connected with family and friends. Enjoy unlimited local and international calls to selected countries, unlimited local mobile Internet, an online city guide and exclusive privileges. Located just 10 minutes away from Changi International Airport and 30-minute car ride from the Orchard shopping district, Village Hotel Changi is immensely popular with business travellers attending trade shows at the Singapore Expo, which is just 15 minutes away. With its proximity to the airport, the hotel is also a hot favourite with transit passengers who have a one or two-day stopover in our island nation. Airport Shuttle Service Daily from 0630 Am to 2300 (90-minute interval) 1. Complimentary shuttle serive is available for hotel guests only. 2. Seats are subject to availability on a first-come-first serve basis. Please register at the Ground Transport Desk located within the Arrival Hall of each respective terminal at Changi Airport. For guests departing Village Hotel Changi please register at the hotel concierg With 380 rooms and 17 indoor and outdoor function venues, Village Hotel Changi is ideal for both leisure and business travellers, with overseas meetings from foreign corporations, corporate retreats and team building sessions from local multinational corporations, weddings and solemnisations commonly held at the hotel. 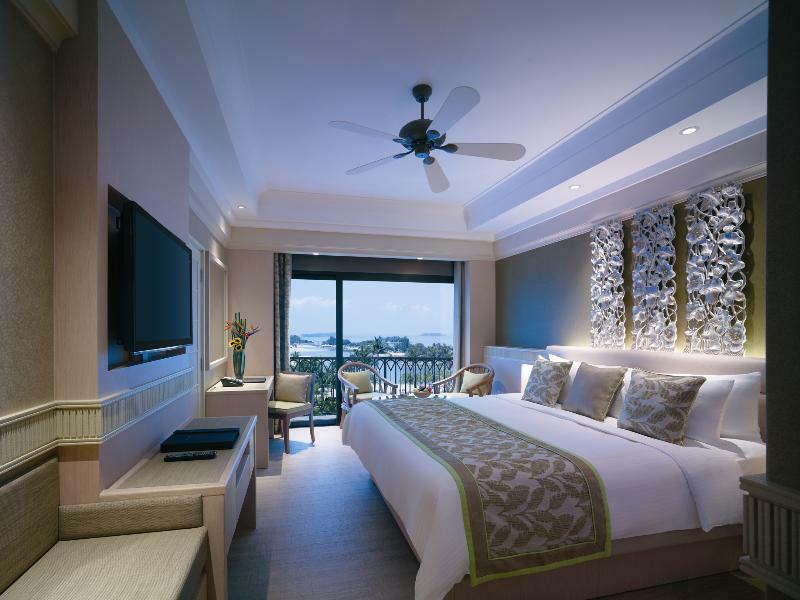 Village Hotel Changi offers a breath of fresh air from the other hotels in urban Singapore. The hotel is near the relatively untouched island of Pulau Ubin and the flora and fauna of the Chek Jawa Wetlands, which are both a bumboat ride away from Changi Ferry Terminal. 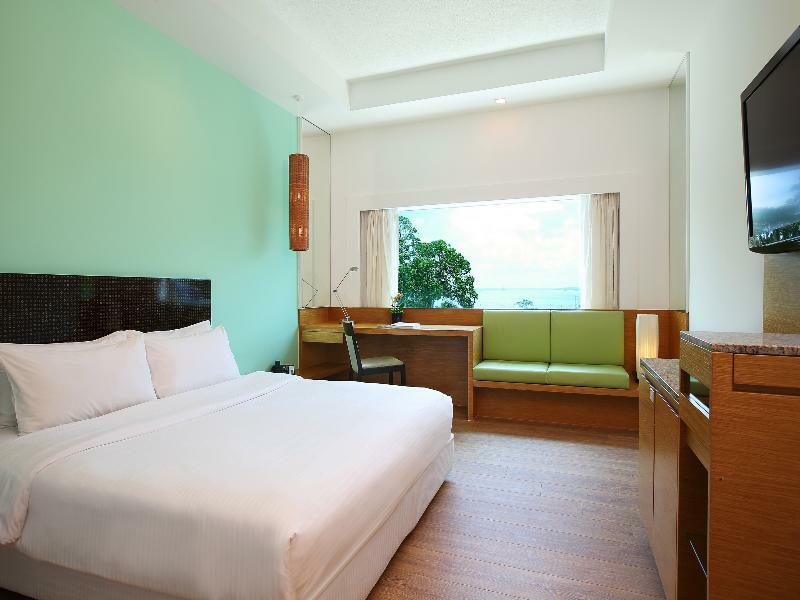 Alternatively, guests can enjoy a leisurely stroll and enjoy the scenic Changi coastline. 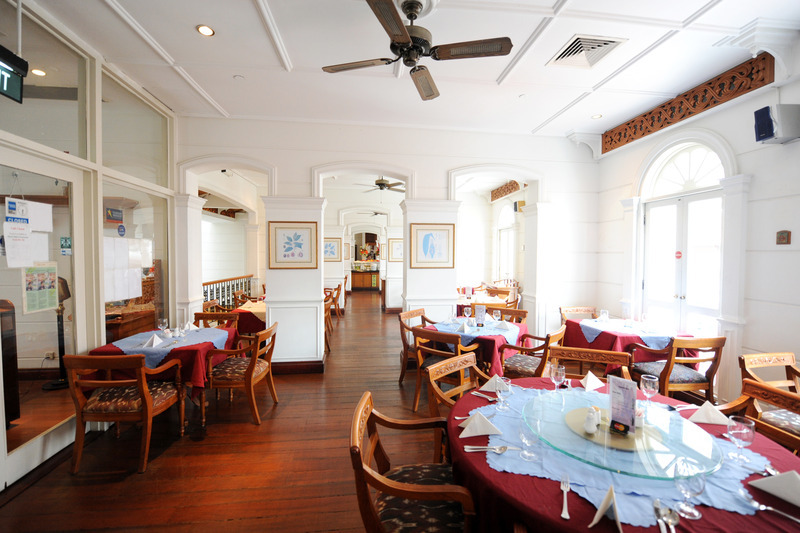 One of the restaurants in the hotel - Saltwater Cafe has been announced with Halal Certificate. 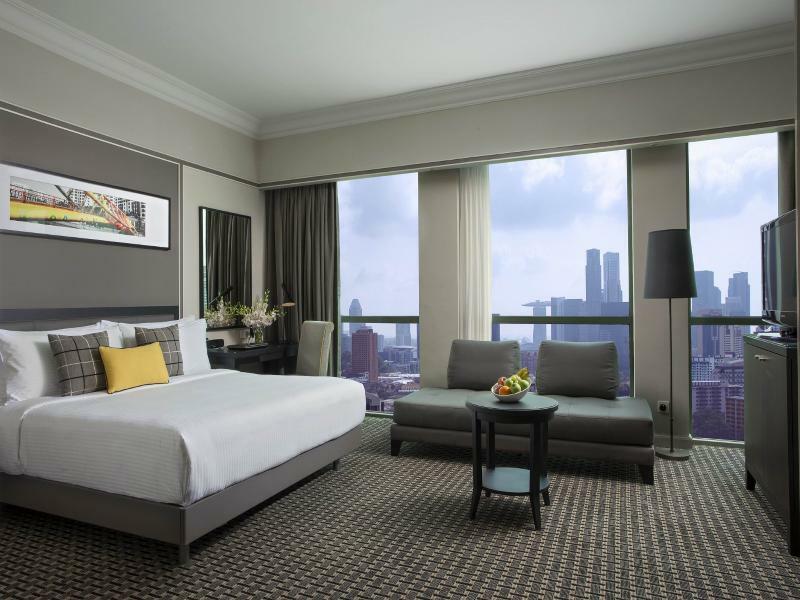 This 4 star hotel is located in the city centre of Singapore and was established in 1970. It is close to the Clarke Quay and the nearest station is Chinatown. Overlooking the historic Singapore River, Grand Copthorne Waterfront Singapore is a luxury hotel in Singapore and a premier upscale conference hotel where luxurious elegance and contemporary style go hand in hand. 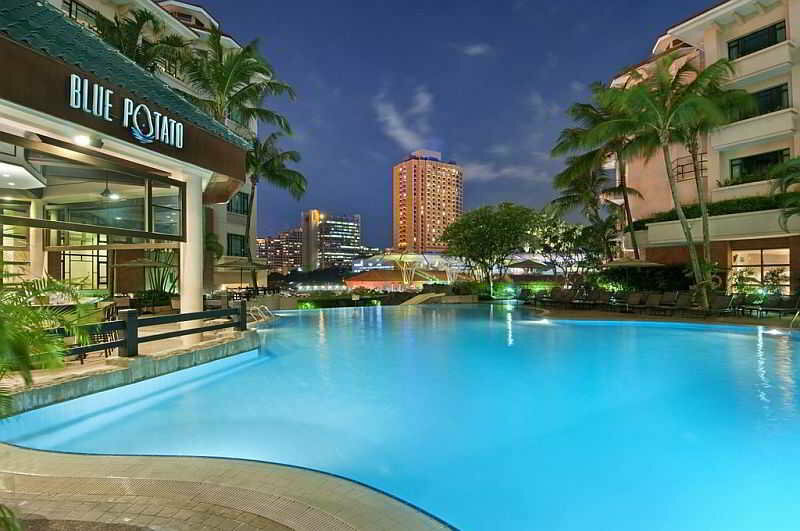 It is ideally located within easy reach of the Central Business District and the waterfront precincts of Robertson Quay, Clarke Quay and Boat Quay with their lively dining and entertainment venues. This luxury hotel in Singapore lets its guests experience the best of what the city has to offer. The 574 elegantly designed rooms and suites come with a range of business facilities enabling conveniences such as broadband internet. Long stay guests can choose one of the spacious and well equipped La Residenza Serviced Suites for a unique and luxury home away from home stay in the heart of Singapore. The state of the art Waterfront Conference Centre caters to the diverse needs of business and social event planners, and the 34 versatile meeting rooms come with the latest in technological features. Offering a truly gastronomical treat for the taste buds is the award-winning Italian restaurant Pontini, while authentic Chinese cuisine can be savoured amidst the stylised setting of Grand Shanghai. For those who crave favourite local dishes, the International Buffet at Cafe Brio's will meet every expectation. Understanding the needs of today's health conscious traveller, we also have an outdoor swimming pool, gym and tennis courts that help visitors to unwind after the day is done. The Mandarin Orchard Singapore is situated in the heart of Orchard Road, Singapore's premier shopping, entertainment and business district. Within a 5-minute walk of the hotel guests will find Mandarin Shopping Arcade, Paragon, Takashimaya and Centrepoint as well as some of the city's most vibrant nightspots. For guests seeking a more cultural experience the Singapore Art Museum, Singapore National Museum, The Esplanades Theatres on the Bay and Merlion Park are all within a 10-minute drive. The hotel has been voted as one of the Gold List Hotels of Asia by Condé Nast Traveler and it lives up to its reputation with its spectacular exterior and world-class service. With their bright, spacious modern designs and city or harbour views the guest rooms exude understated elegance and will appeal to business guests seeking soothing simplicity and high-quality facilities. Guests can enjoy the vibrancy of the famous Orchard Road in the heart of the city's premier shopping and entertainment district. 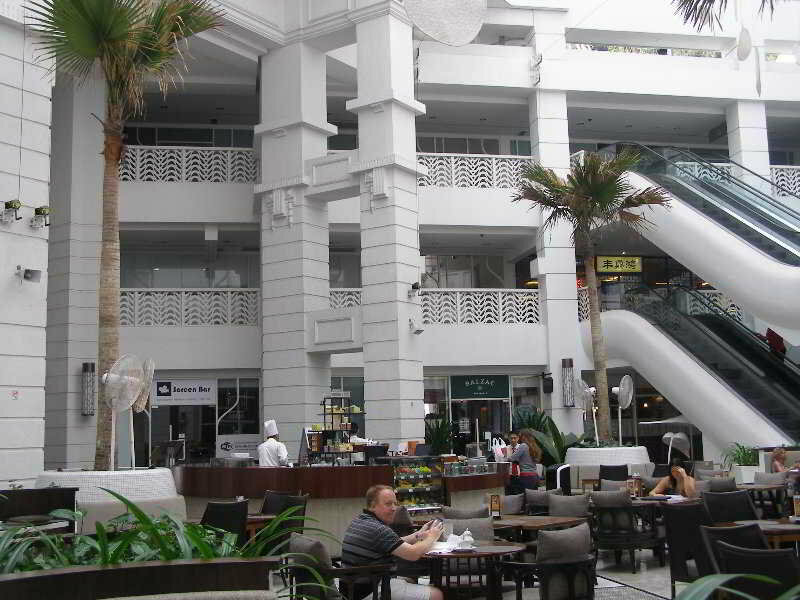 Adjacent to the Delfi Orchard mall and opposite to the Forum Shopping Mall, the hotel offers guests endless shopping, dining and entertainment opportunities. All guest rooms comes with Handy Smart phone which gives Free IDD calls to 15 countries and unlimited mobile Internet. The hotel has a state of the art conference centre featuring 13 versatile function rooms. 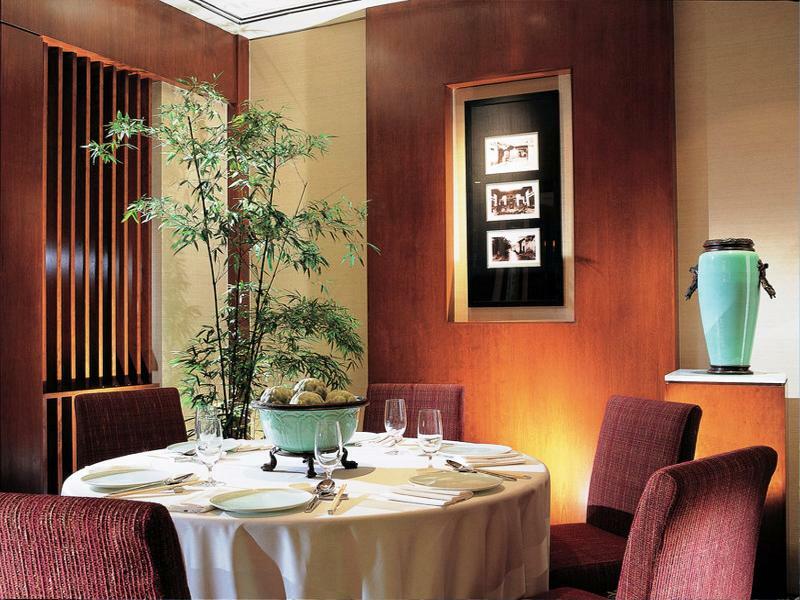 Hua Ting restaurant lets guests savour the exotic tastes of authentic Cantonese cuisine. A swimming pool and a fully-equipped gym are there to ensure the perfect business trip or family holiday at the perfect address.